to your make & model of piano. and the longevity of your piano. Why keep your piano tuned? Every piano expands and contracts with seasonal variation in temperature and humidity. 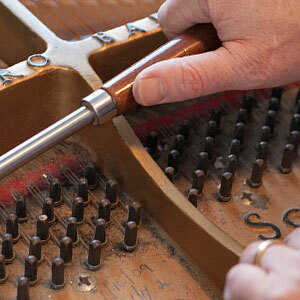 Your piano should be tuned at least once per year (more often if it’s played a lot). Tuning regularly makes your tuning last longer and saves on repair costs down the road. Keep your piano fit and healthy! Schedule your piano tuning today. Price dependent upon condition of piano. Tuning is approximately 2 hours. Overtime would be discussed depended upon the needs of the client. Billed at $60/hour. Custom tuning to your make & model. 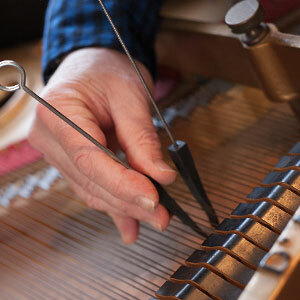 Custom-made tuning increases the longevity of your tunings and the longevity of your piano. (%50/$25.00) put towards any additional work done by me on a subsequent service appt. 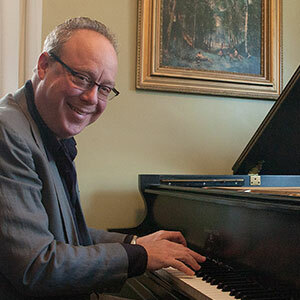 I’d be pleased to entertain your guests with classical, light jazz and American Songbook styles at the piano. Call me to discuss your event. I will help to connect you with a potential buyer or seller for a 15% commission. I will also assist with negotiating moving costs. 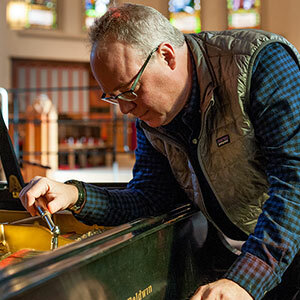 I’m a registered piano tuner with over 20 years of experience serving the Massachusetts and Rhode Island communities. 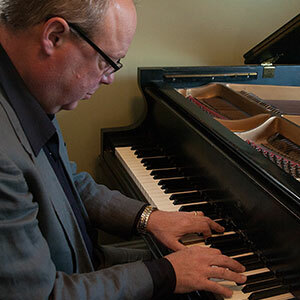 Trained by the Randy Potter School of Piano Technology in Boulder, CO, I use both digital and tuning by ear techniques. 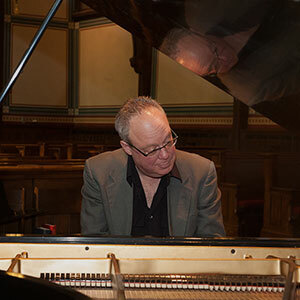 I am also a professional pianist with 35 years of performing experience and a Master of Music graduate of Yale University.